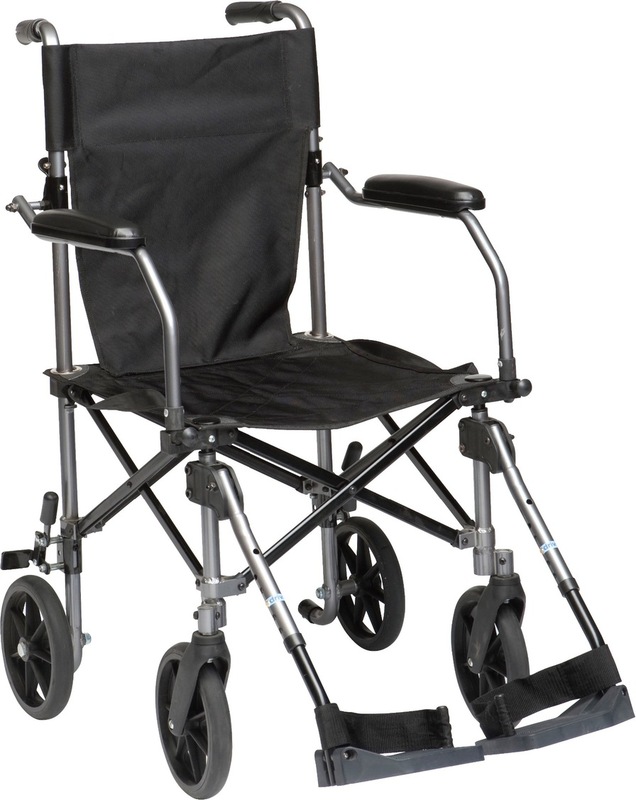 Do you need the use of a mobility scooter or other mobility product but maybe not on a permanent basis? Are you looking for a mobility product without the need for purchasing? 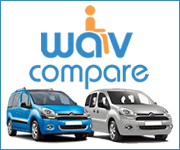 Mobility hire might be the right solution for you. 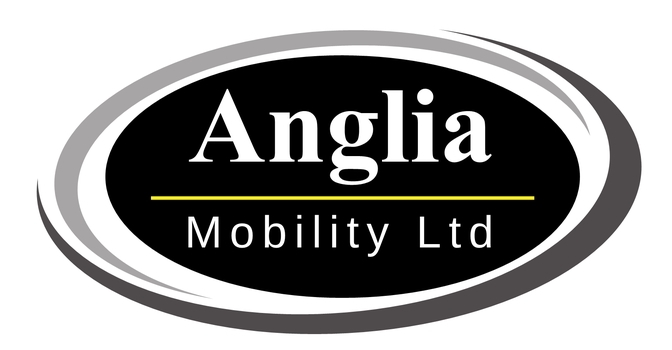 Anglia Mobility are able to hire mobility scooters, wheelchairs,walking aids, chairs and more. 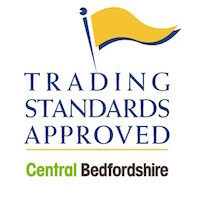 Simply give us a call or drop us an Email to discuss your requirements.